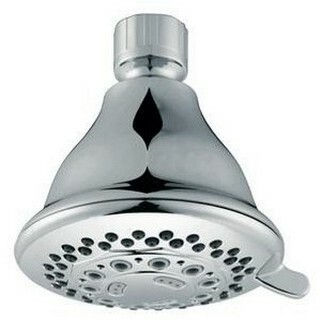 At less than 20 Euro the EcoSavers Water saving Showerhead is probably the most economically priced water and energy saving showerhead on the market and our tests show that it performs better that many water saving showerhead which are double the price. See the Purchase.ie Showerhead Challenge here. 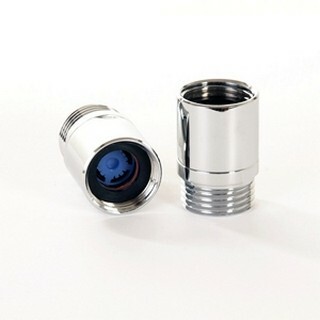 It comes as a standard ½ Inch fitting. 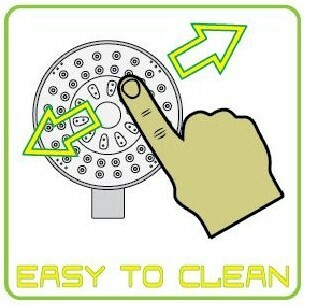 Simply screw off your order showerhead and attach the ecosaver in its place. Tests show that the Ecosavers will reduce water flow to between 4 and 7 litres per minute from a normal shower which typically uses in the region of 12 litres per minute. The savings depend on the bar flow of your water. 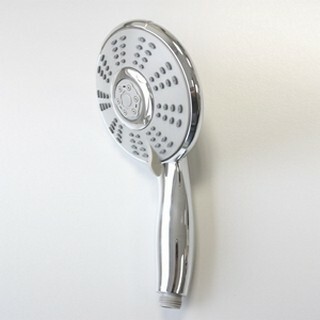 The ecosavers showerhead is easy to clean so a build up of lime or scale should never be an issue. Installing an ecosavers showerhead will not just help you save on water charges but also on your energy bill when you account for the energy required to heat water in the first place.